On Sunday thirteen Tattenhall Runners set out on the 17.1 mile run from Duckington to Delamere. The Sandstone Trail has to be one of the most scenic runs on the calendar, but the 655m of climb for the long race and the 288m of climb in the 10-mile race is sure to make the legs burn. A firm favourite in the Tattenhall Runners calendar. Organised by Cute Fruits, the race sells out and has become a popular event in the North West. 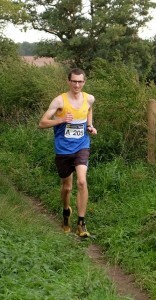 First home for Tattenhall was Craig Connor with a time of 2:06:07 to take 7th place. Combined with Stephen Jones (2:09:34) and Tom Leather (2:18:01) the three men (pictured below, thanks to Steve Jeffery Photography) took the A Race Team Prize. Also, on the 17-mile route were Paul Shannon (2:20:06), Dave Oldfield who was the 1st M60-70 (2:42:40), Philip Abram (2:49:23), Neil Mathews (2:56:44), Tim Charmley (2:56:43) Steve Stanaway (3:01:14), Melanie Barker (3:01:22), Grace Hart (3:01:44), Deb Stanaway (3:02:39) and Jen Chambers. Opting for the 10-mile route were seasoned campaigner Kate Lightfoot (1:32), Hayley Cooper (1:41), Cat Crank (2:01) and Joanne Powell (2:04). 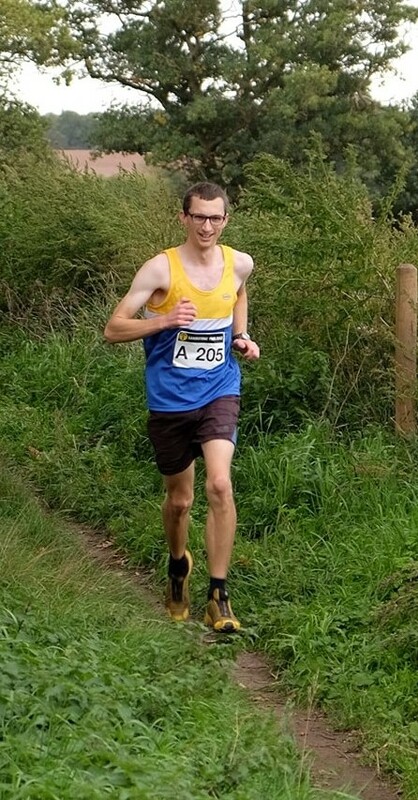 Fell runner Charlie Eldred ventured to Derbyshire for the Groovy Kinder Love Fell Race which covered 15.5miles with 1300m of climb. Charlie was 63rd overall in a time of 4:10:28. 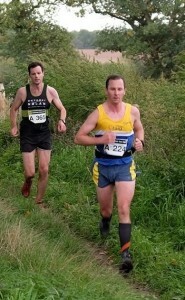 Back locally the last in the Wirral Multi Terrain Series was held at Arrowe Park and saw Craig Connor (27:55) Paul Shannon (28:32) and Davis Clarke (34:22) complete the 4.5 miles. 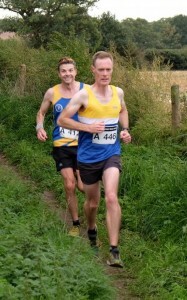 Tattenhall Men’s team came 23rd overall in the competition.